1773 - Johann Ludwig Tieck, German poet, translator, editor, novelist, writer, and critic; one of the founding fathers of the Romantic movement of the late 18th and early 19th centuries. 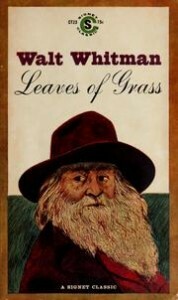 1819 - Walt Whitman, American poet whose best-known collection is Leaves of Grass. 1887 - Saint-John Perse, Nobel Prize-winning French poet. 1889 - Helen Jane Waddell, Tokyo-born Irish poet, translator, and playwright. 1892 - Konstantin Georgiyevich Paustovsky (Константин Георгиевич Паустовский), Nobel Prize-nominated Russian Soviet writer, journalist, and novelist. 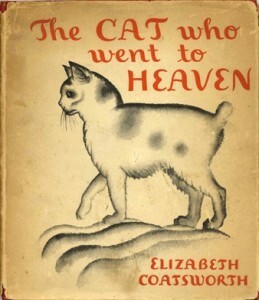 1893 - Elizabeth Coatsworth, American author of fiction and poetry whose novel The Cat Who Went to Heaven won the Newbery Medal. 1898 - Norman Vincent Peale, Minister and author, most notably of The Power of Positive Thinking. 1915 - Judith Wright, Australian poet, environmentalist, and human rights activist. 1919 - Robie Mayhew Macauley, editor, novelist, and critic. 1924 - Patricia Jean "Patsy" Adam-Smith, Australian author, historian and servicewoman who wrote on a range of subjects covering history, folklore, and the preservation of national tradition, in addition to writing her autobiography in two parts. 1925 - Julian Beck, American actor, director, poet, and painter. 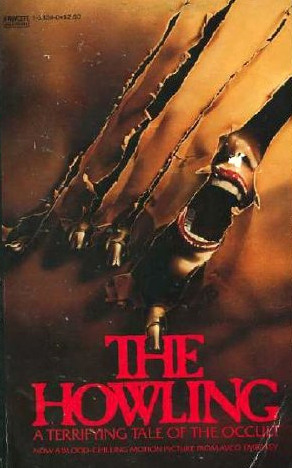 1933 - Gary Brandner, American horror author best known for his werewolf themed novel trilogy, The Howling. 1945 - Rainer Werner Fassbinder, German movie director, screenwriter, and actor; one of the key figures of the New German Cinema. 1945 - Bernard Richard Goldberg (also known as Bernie Goldberg), multiple Emmy Award-winning American writer, journalist, sports correspondent, and political pundit. 1947 - Phillip Hoose, Newbery Honor-winning American author of books for adults and children, best known for a children's biography of Claudette Colvin. 1948 - Svetlana Alexievich, Belarusian author, winner of the 2015 Nobel Prize in Literature for "her polyphonic writings, a monument to suffering and courage in our time." 1953 - José Jaime Maussan Flota, Mexican journalist and leading ufologist. 1960 - Christopher Nash Elliott, American actor, comedian, and screenwriter, best known for his comedic sketches on Late Night With David Letterman. 1968 - John Connolly, Irish writer; author of the Charlie Parker detective series. 1982 - Ian Flynn (also known by his Internet pen name Ian Potto), American comic writer; chief writer for Archie's Sonic the Hedgehog. 1985 - Amru Salahuddien (عمرو صلاح الدين‎), an Egyptian painter, photojournalist, and writer.